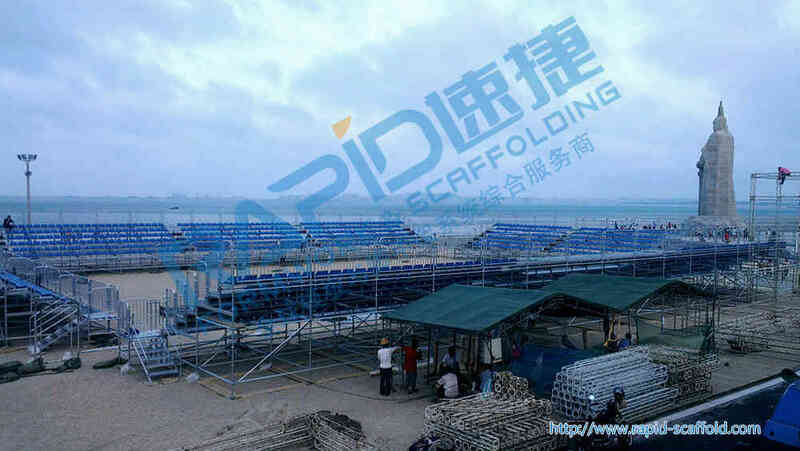 2013 FIVB Beach Volleyball World Tour Xiamen Stand, which is one of the three top events for the FIVB, together with The World Olympic Games and The World Championship. 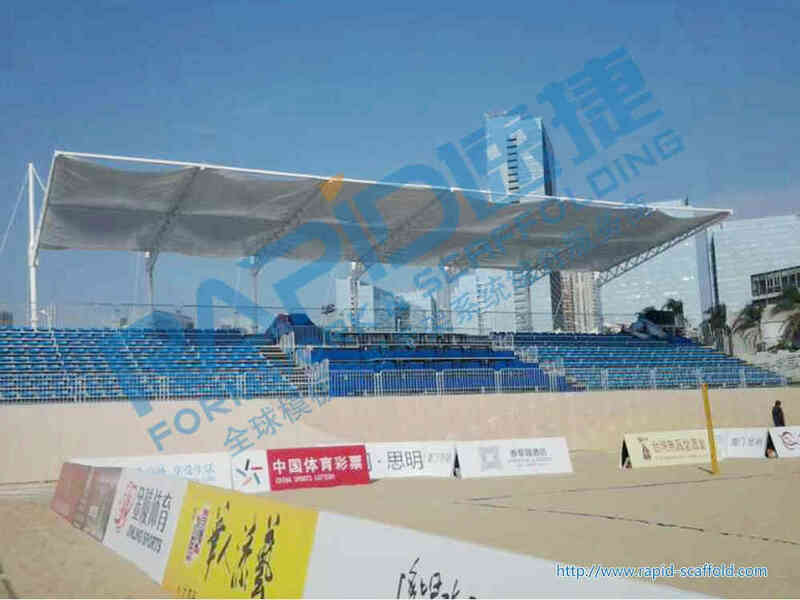 It is the international A grade game hold by the FIVB and it is also the highest level beach volleyball match hold by our country. 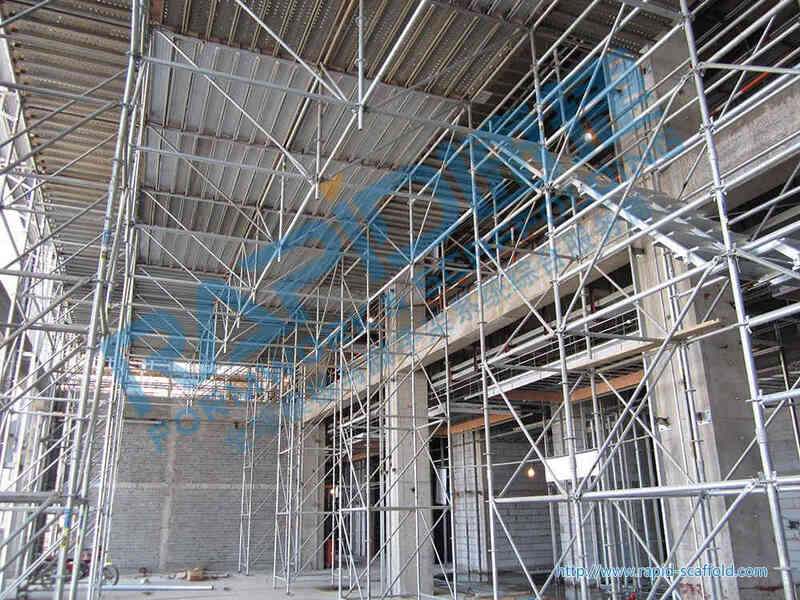 The main field is made up of 1500 sets of movable stands, four groups of stand include two length, which is 36m and 20m. 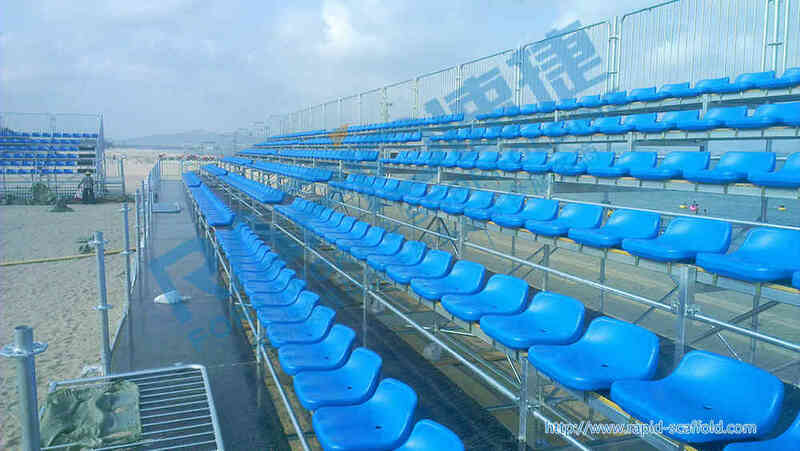 The front row height is 2m and the podium has 12 row and totally 630 seats; the back tow height is 7m. 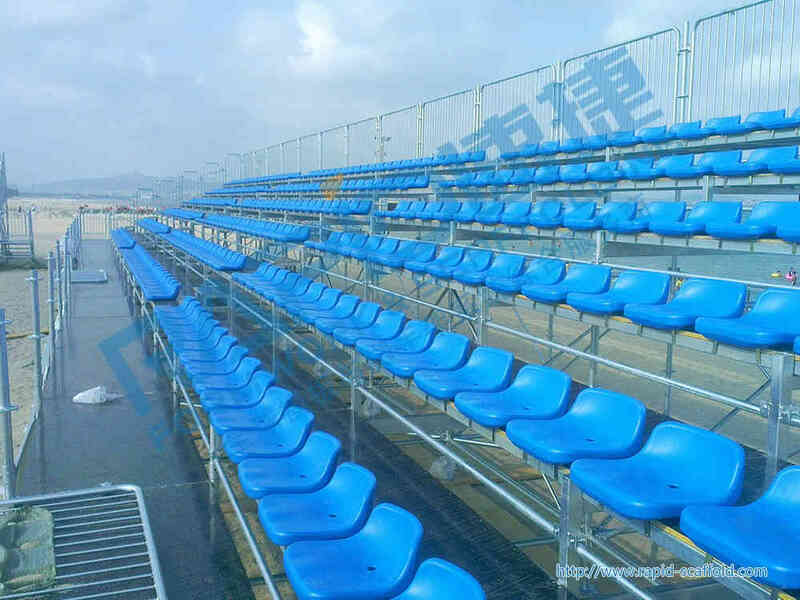 The 36m length stand has 9 row and 600 seats, the back row height is 6m; the 20m length row has 9 row and 300 seats, the back row height is 6m.